This was another great one! Mr. Ralph Epperson returned this week to continue his conversation with Brandon. This show is all about the New World Order, what it is, who's behind it, and their goals. Be prepared to go into the show with an open mind as well as a notepad and pencil because Ralph covers a lot of information. 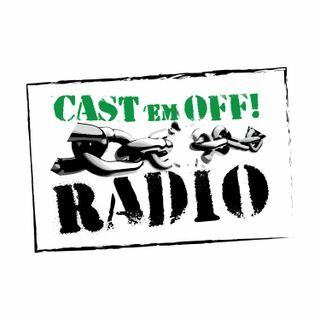 Be sure to give us a rating and review on iTunes, Stitcher and Spreaker and check us out at www.castemoffradio.com.